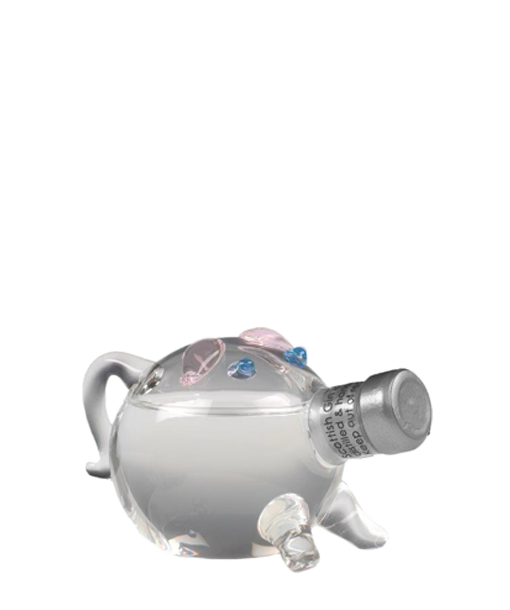 In London throughout the 1700s the gin craze was in full swing and many kept their spirits in specially designed jugs. A favourite design was the pig. 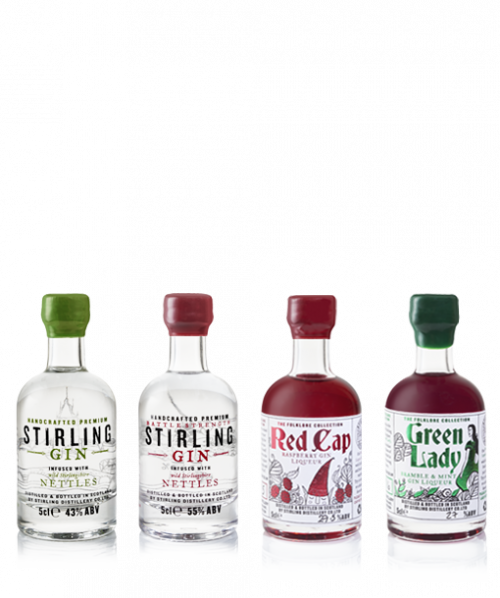 Our little pigs are hand-blown by the Angel’s Share Glass Studio and filled with our signature Stirling Gin. Each pig features a cork stopper for the nose, delicate pink ears and beautiful blue eyes. The pig can be held by the tail and gin poured through the snout with can be refilled and stoppered again and again. 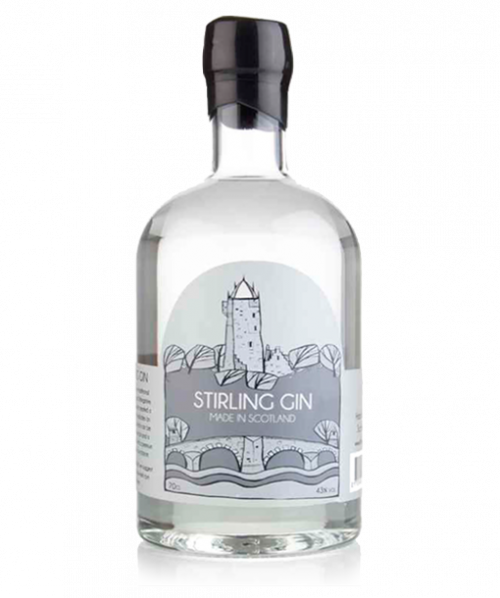 Stirling Gin can be enjoyed in a variety of ways and we have many unique gifts in our shop. Our signature gin, with six botanicals carefully chosen to reflect the unique flavour of Stirlingshire’s countryside alongside fresh herbal tones. Basil and citrus peel combine with bold juniper notes to afford a complex spirit. The smooth, lingering finish carries a peppery tang and at 43% the mouthfeel is both spicy and dry. 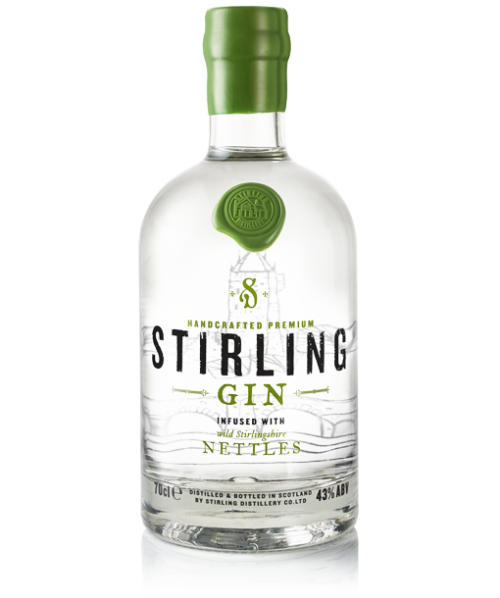 By using local nettles we are working to provide a sustainably sourced spirit with links to our Stirling heritage. Our recommended serves are either over ice or with a generous splash of Fever Tree Mediterranean Tonic with basil leaves and orange peel to garnish.